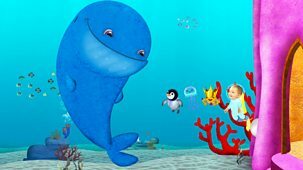 The adventures of magical Baby Jake and friends. 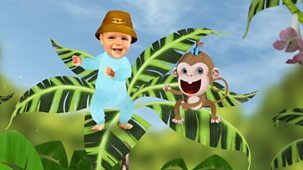 Baby Jake and Sydney the monkey go on a tropical adventure and play a boogie beat. 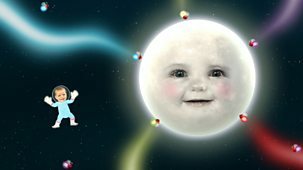 The adventures of magical Baby Jake and friends. 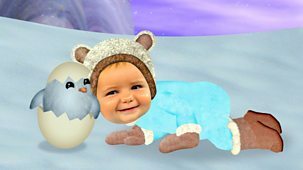 Baby Jake and Pengy Quin go on a snowy adventure following footprints. 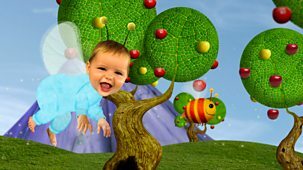 The adventures of magical Baby Jake and friends. 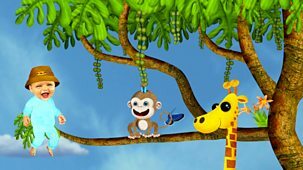 Baby Jake and Sydney the monkey go on a tropical adventure and enjoy swinging. The adventures of magical Baby Jake and friends. 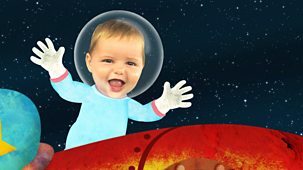 Baby Jake and Nibbles the rabbit go on a magical rollercoaster adventure in space. The adventures of magical Baby Jake and friends. Baby Jake and Nibbles the rabbit go on a countryside adventure and play stompety stomp. The adventures of magical Baby Jake and friends. 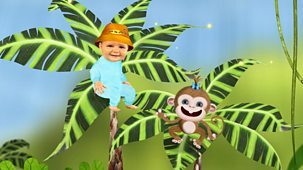 Baby Jake and Sydney the monkey go on a tropical adventure and enjoy sticky fun. The adventures of magical Baby Jake and friends. Baby Jake and Nibbles the rabbit go on a surprising farm adventure. The adventures of magical Baby Jake and friends. 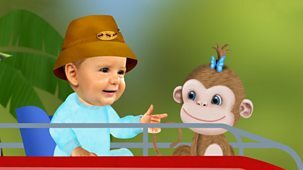 Baby Jake and Sydney the monkey go on a tropical adventure and play humming. The adventures of magical Baby Jake and friends. 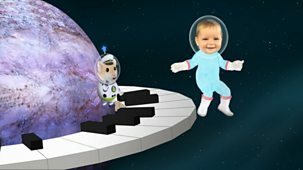 Baby Jake and the Hamsternauts go on a space adventure and enjoy jumping. The adventures of magical Baby Jake and friends. Baby Jake and Sydney the monkey go on a tropical adventure and play copying. 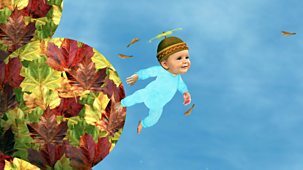 The adventures of magical Baby Jake and friends. 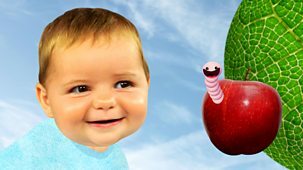 Baby Jake and Nibbles the rabbit go on an orchard adventure and enjoy bouncing. The adventures of magical Baby Jake and friends. Baby Jake and Pengy Quin go on a snowy adventure and play ball. The adventures of magical Baby Jake and friends. Baby Jake and Sydney the monkey go on a tropical adventure and play upside down. The adventures of magical Baby Jake and friends. Baby Jake and Pengy Quin go on a snowy adventure and play flappy clapping. The adventures of magical Baby Jake and friends. 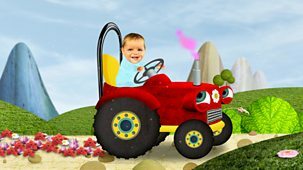 Baby Jake and Nibbles the rabbit go on a countryside adventure and play bumpety bump. 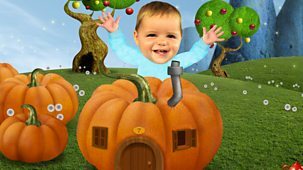 The adventures of magical Baby Jake and friends. Baby Jake and the Hamsternauts go on a space adventure and play spinning. The adventures of magical Baby Jake and friends. Baby Jake and Nibbles the rabbit go on an orchard adventure and enjoy saying hello. The adventures of magical Baby Jake and friends. 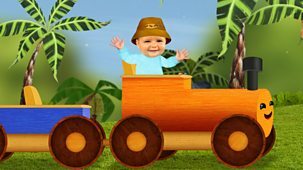 Baby Jake and Sydney the monkey go on a tropical adventure and play tickling. The adventures of magical Baby Jake and friends. Baby Jake and Nibbles the rabbit go on a vegetable patch adventure and play wriggling. The adventures of magical Baby Jake and friends. 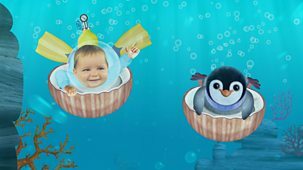 Baby Jake and Pengy Quin go on a snowy adventure and play tummy sliding. The adventures of magical Baby Jake and friends. 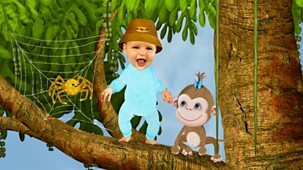 Baby Jake and Sydney the monkey go on a tropical adventure with fireflies. The adventures of magical Baby Jake and friends. 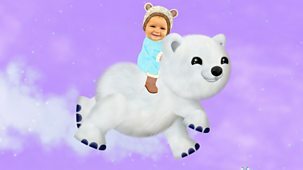 Baby Jake and Pengy Quin go on a snowy adventure and play galloping. The adventures of magical Baby Jake and friends. Baby Jake and Nibbles the rabbit go on an adventure with a lot of cardboard boxes. The adventures of magical Baby Jake and friends. 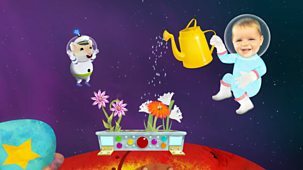 Baby Jake and Captain Spacey go on a space adventure and play with a watering can. The adventures of magical Baby Jake and friends. 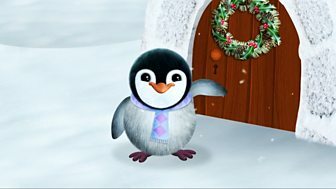 Baby Jake and Pengy Quin go on a snowy adventure and play knock knock. The adventures of magical Baby Jake and friends. 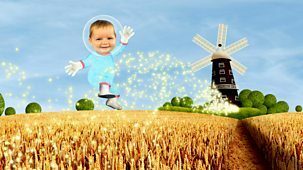 Baby Jake and Nibbles the rabbit go on a buzzy bee adventure and help make honey. The adventures of magical Baby Jake and friends. 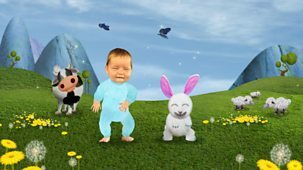 Baby Jake and Nibbles the rabbit go on an orchard adventure and try ballet dancing. The adventures of magical Baby Jake and friends. 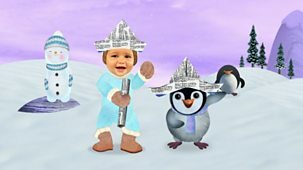 Baby Jake and Pengy Quin go on a snowy adventure and pretend to be pirates. The adventures of magical Baby Jake and friends. 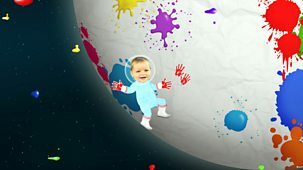 Baby Jake and Nibbles the rabbit go on a space adventure and play with balloons. The adventures of magical Baby Jake and friends. 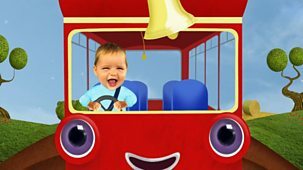 Baby Jake and Sydney the monkey go on a bumpety bus adventure and jiggle and shake. 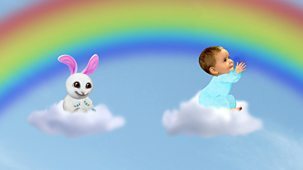 The adventures of magical Baby Jake and friends. Baby Jake and the Hamsternauts go on a space adventure and enjoy a party.